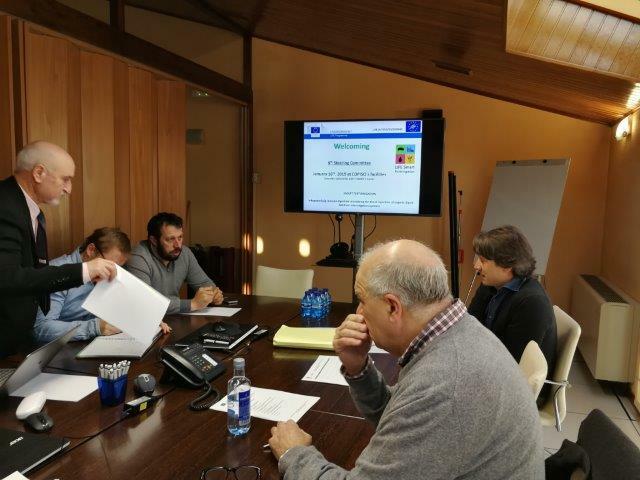 On January 16th of 2019, the LIFE Smart Fertirrigation project partners met in Soria (COPISO) to attend the sixth official follow up and control meeting. 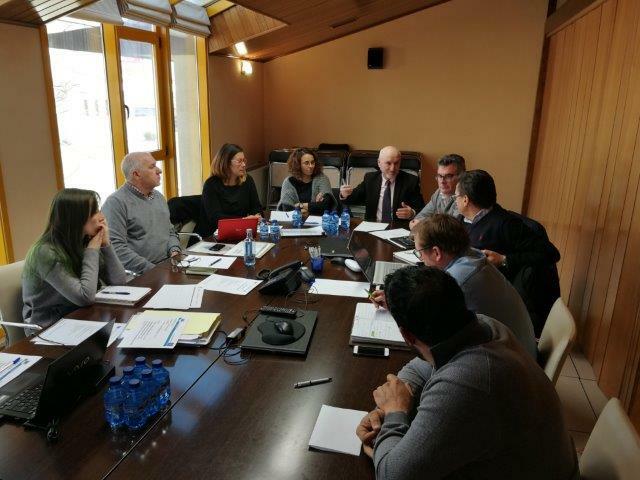 During the meeting the agenda with the technical and dissemination activities of the last year of project execution was organized. In January, the assembling of the drying machinery of the solid part (prototype of DORSET) in the facilities of the GOMEZ Company will be finished, which will result in the pelletization of the natural fertilizer. 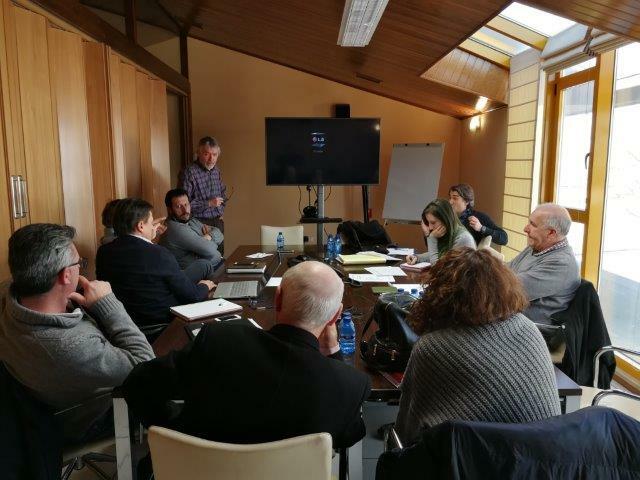 The liquid fraction will be used and will continue to be filtered with the FUZZY FILTER equipment (BOSMAN prototype) in the new facilities of the Baniel farm. A lab scale properties evaluation of the liquid fraction from the separation of the slurry and the digestate will be made. Alfalfa - there will be a winter irrigation (January) and 3 cuts will be made in June, July and August/September. In June and August an irrigation will also be made.